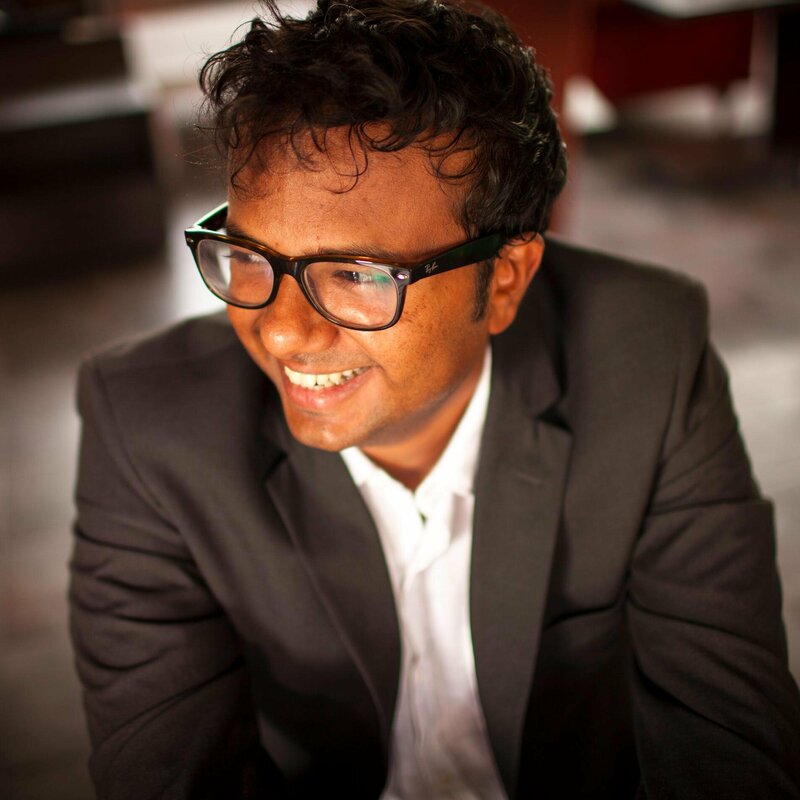 Sruthijith is the editor-in-chief of Huffington Post India. He was formerly the editor of Quartz India. He has worked as a reporter and editor for ten years, writing on politics, business and media at The Economic Times, Mint and PaidContent.